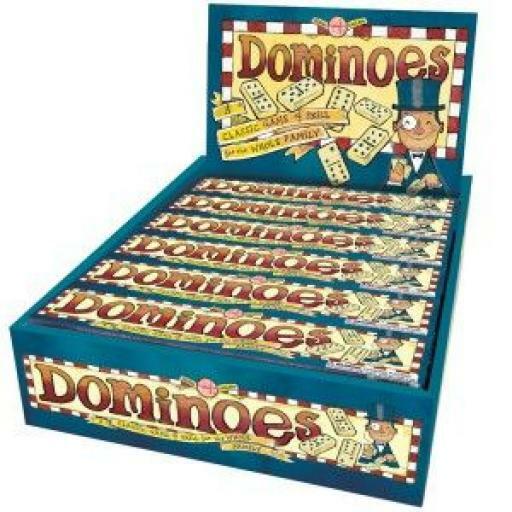 Who doesn't know and love the game of dominoes? Another classic game for all the family – dominoes can be a simple game to play with children or a highly-contested battle to play in the pub! We love this good quality version from local Devon company, House of Marbles. Box length: 22cm / 9 inches.